Our stories are available across many platforms. NOW! Bali is still available as a printed magazine, offering monthly subscriptions; an e-magazine of each issue is also available; and you can also subscribe to your bi-monthly (twice a month) e-newsletter to stay up-to-date. NOW! 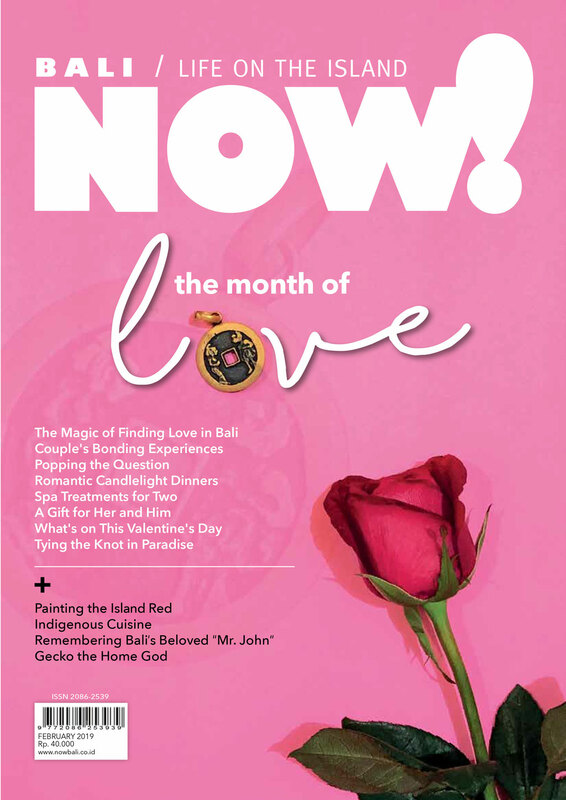 Bali is a monthly magazine available in Indonesia. Please contact [email protected] to organise your subscription. NOW! Bali is available as an e-magazine through Gramedia Books. What in Bali interests you most?